Ipswich have completed the signing of Argentine left winger Luciano Civelli from Club Banfield. The 22-year-old has joined Town until June 2012 for an undisclosed fee, thought to be close to £1m. 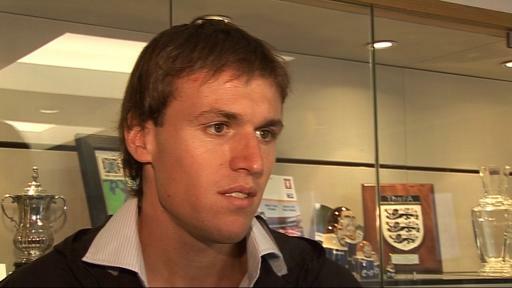 Civelli was spotted by Town scouts on a trip to Argentina last year and discussions have been ongoing since. Banfield had claimed Town would pay £1.05m for 50% of the player's rights but Ipswich say they have completed an outright deal. Civelli, who has an Italian passport and does not need a work permit, made 68 appearances for Club Banfield, scoring eight times.